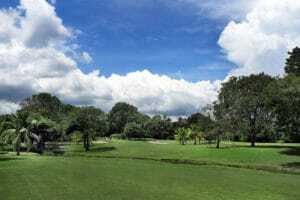 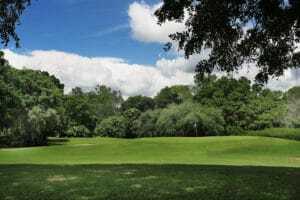 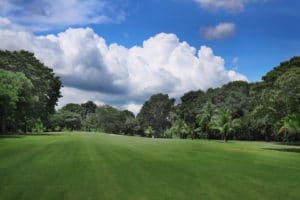 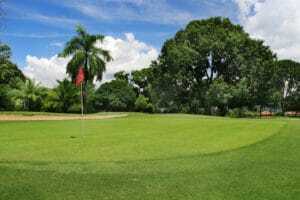 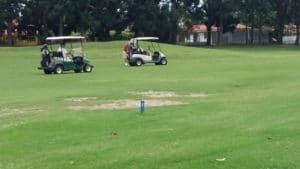 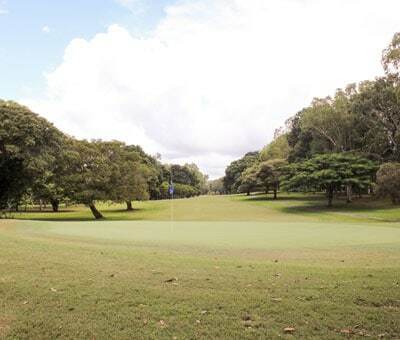 Playing golf in one of the best professional golf courses in Central America and the Dominican Republic according to Forbes magazine, and the best in Panama, is undoubtedly an experience to remember. 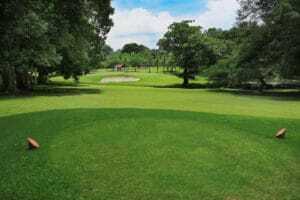 This course has 18 holes, par 72, with 7,116 yards and was created by the famous designers Tom and George Fazio, considered by the Golf Digest magazine as the main golf designers of the world. 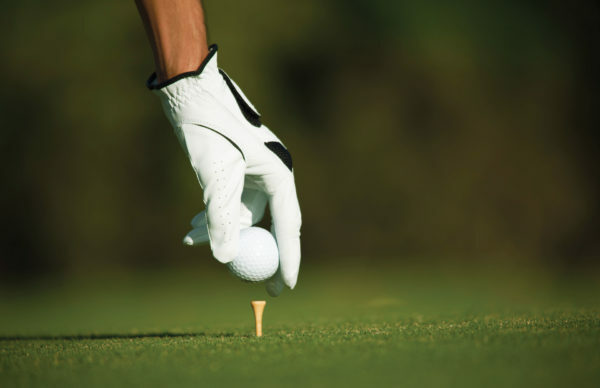 Our mission and objective is to promote and encourage golf in all sectors and for all ages, offering a quality service to develop the maximum potential of each player. 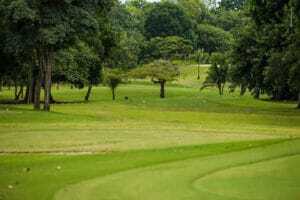 Located on one side of the driving range, it has 9 holes, all par 3. 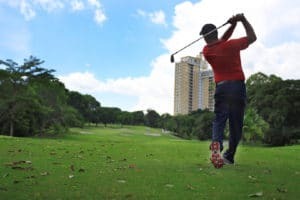 Our Executive Field has lighting and is designed exclusively for amateurs who prefer to practice in a more flexible schedule. 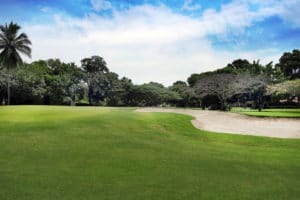 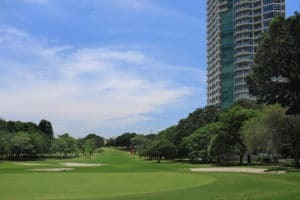 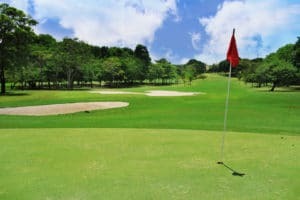 In this field, golf lessons are also taught to children, ladies and gentlemen, and it is appropriate to hold corporate tournaments, meetings with friends, or for celebrations, either during the morning or at night. 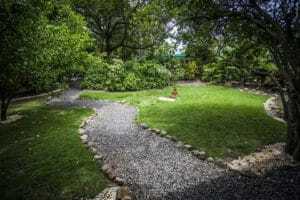 Here you will find everything you need during your visit. 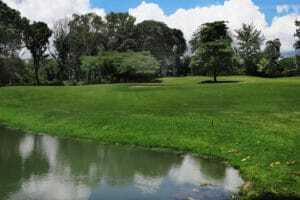 We sell sunblock, tanning creams, swimwear, bottled water, souvenirs, crafts, magazines, books and sportswear of recognized brands for adults and children. 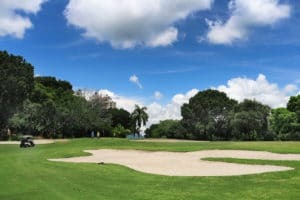 Also, here you can rent golf carts and equipment, tennis rackets and reserve your time at the court.